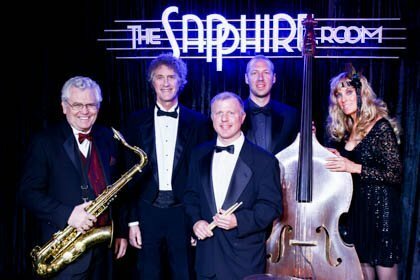 Join Pamela DeMarche & Friends for Swing is the Thing at The Sapphire Room! Pamela DeMarche & Friends Bluesn’ and Jazzin’ it up at The Sandbar! “What is Swing Is The Thing”at The Sapphire Room All About?